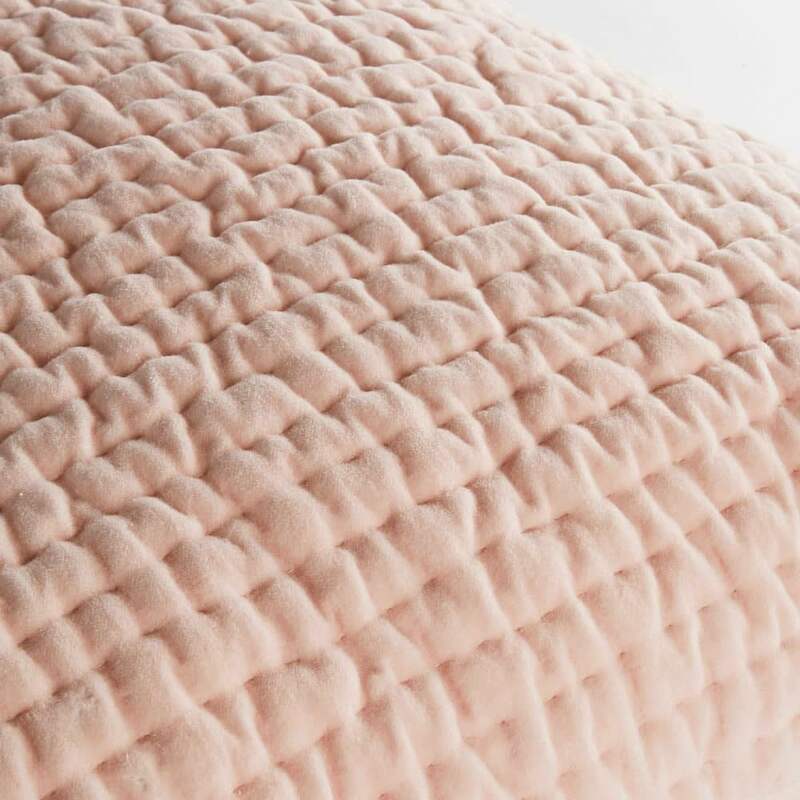 Want to create a contrast with your sofa? 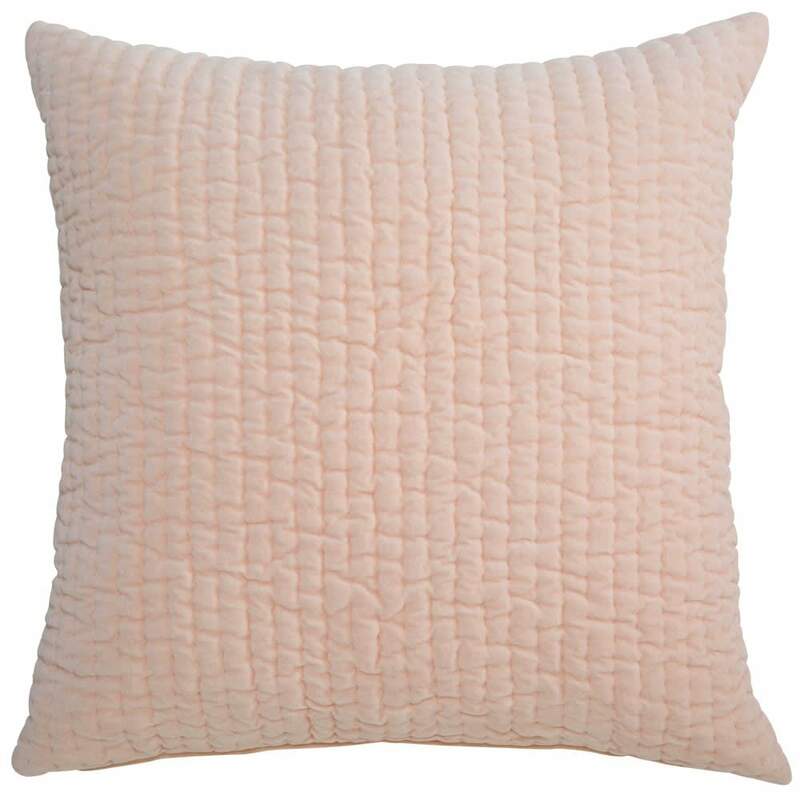 It's easy - mix and match with different fabrics like this pink patterned cotton cushion with its original texture. 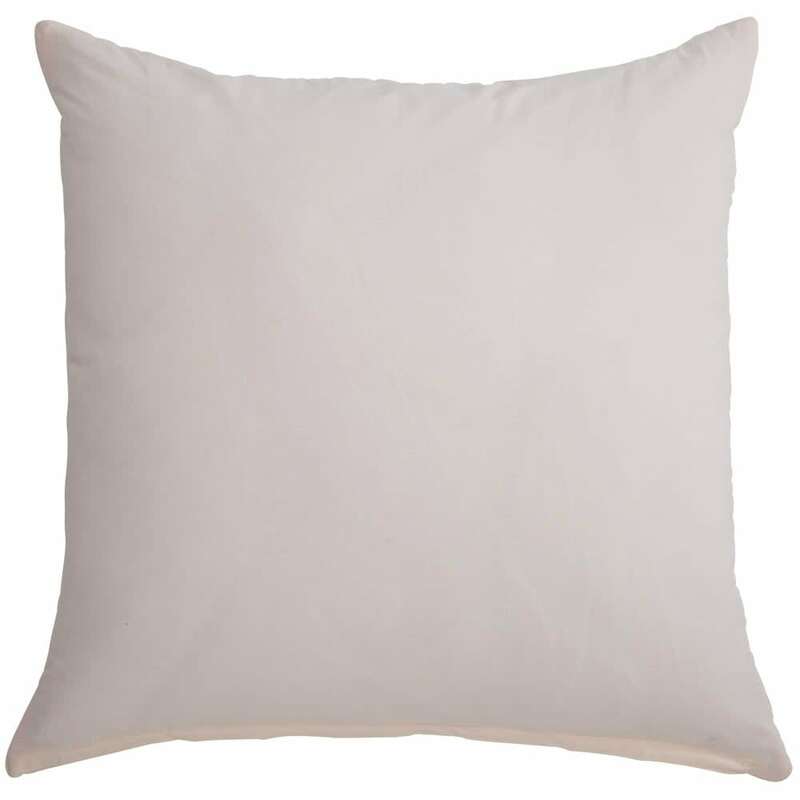 You'll love the stitching all over the front of this cotton velvet cushion, ideal for a room with a cosy feel! 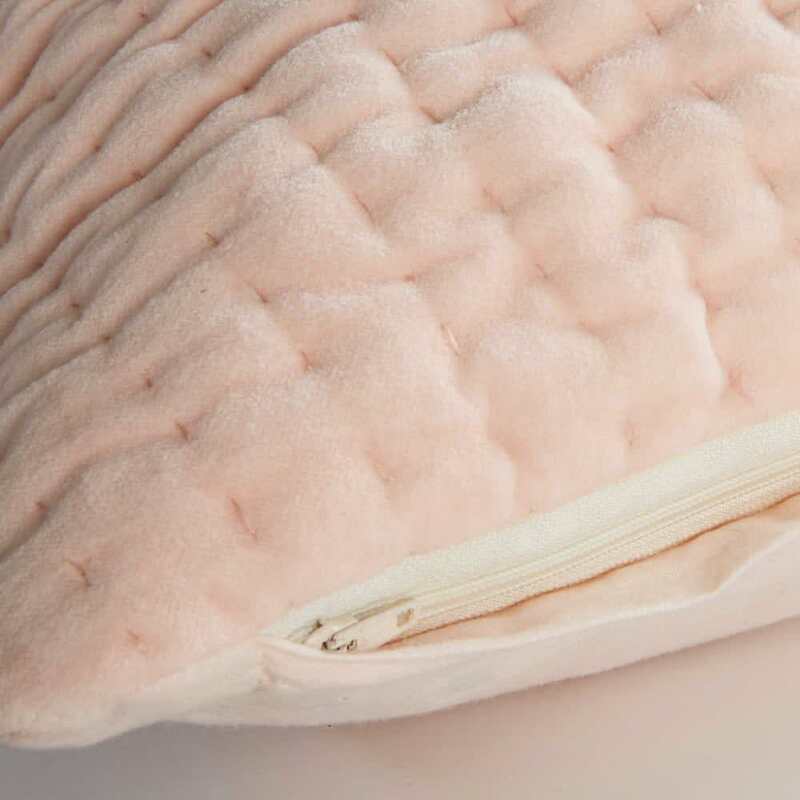 This light pink cushion will add a touch of femininity to your classic chic decor. 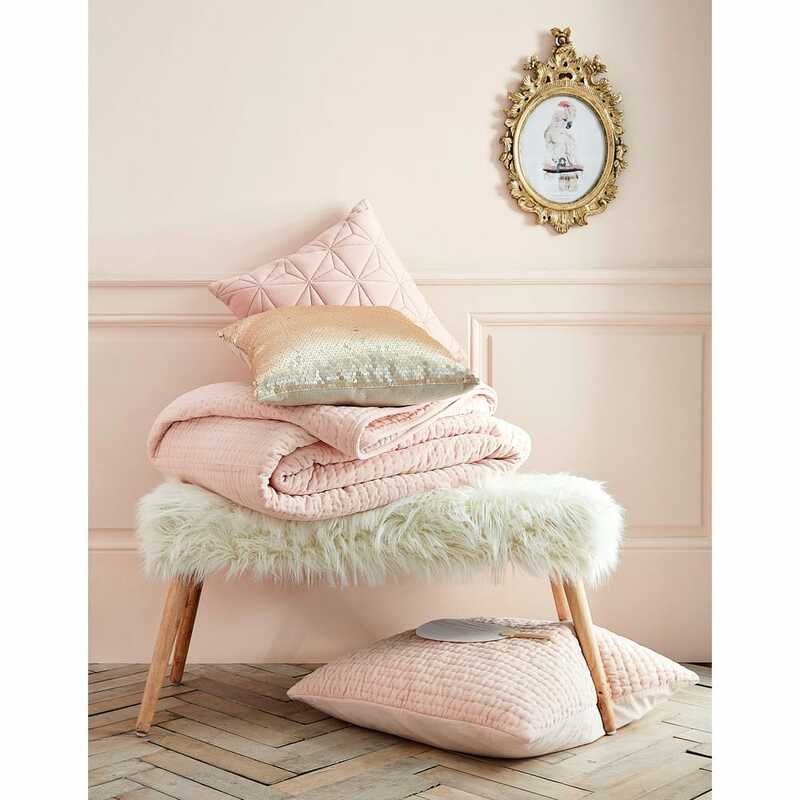 You can't have a cosy living room without a gorgeous throw!